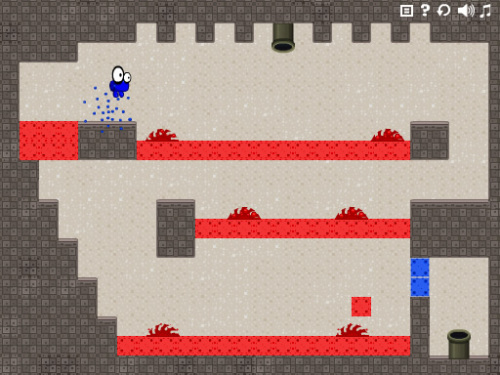 Description The second part of fun small platformer game. Intuitive controls, fun hero and original game style. Main game mechanics with color mutations in the sewerage. Get from pipe to pipe the fast you can to earn points. Use Arrow keys or WASD to move.